Rajasthan houses an amazing display of arts and architecture, courtesy of it being a princely state. 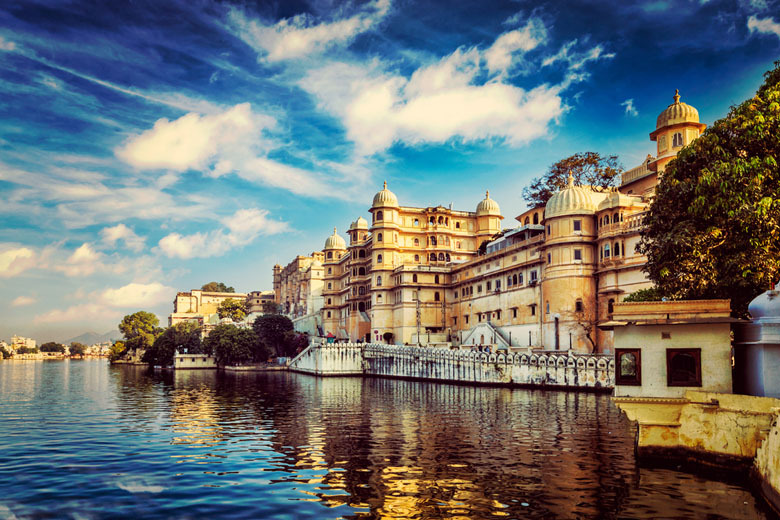 Each individual kingdom of Rajasthan has a distinctive style of architecture and arts making it one of the most culturally diverse places in the world. 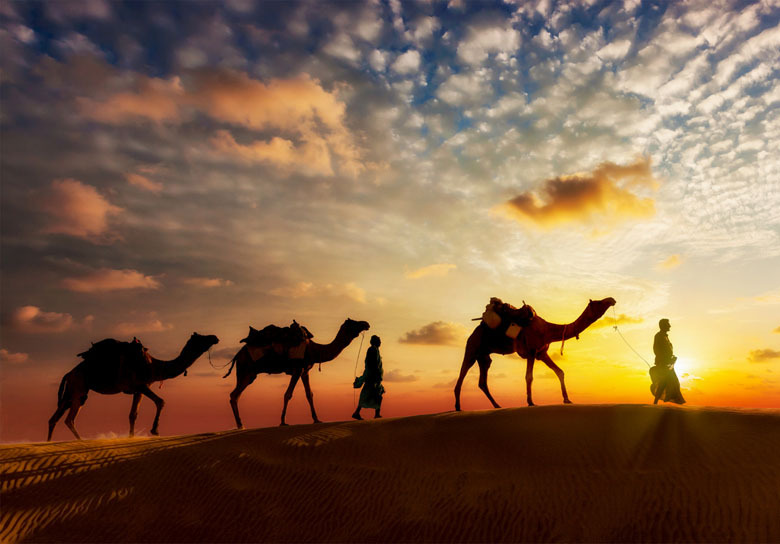 In this article we shall list out the 10 popular places to visit in Rajasthan. To learn more about the tourist places in Jaipur, please visit: places to visit in Jaipur. You might want to plan a separate 3 day itinerary for this city alone. 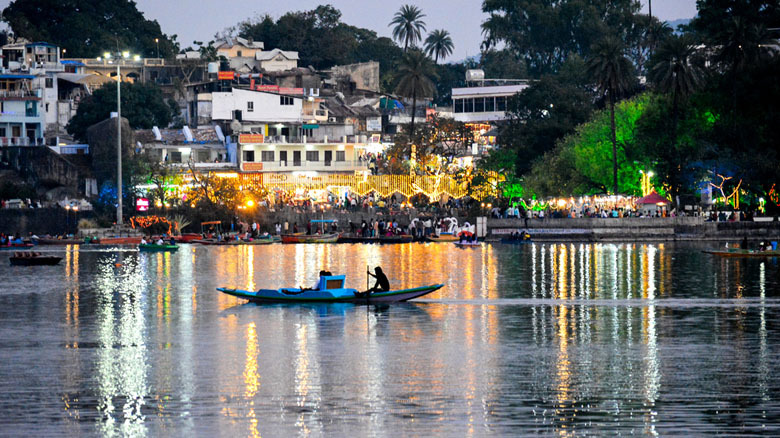 To learn more about the popular tourist places in Udaipur, please visit: places to visit in Udaipur. The aptly named ‘golden city’, which comes from its view during the day, the city of Jaisalmer lies in the heart of the Thar Desert. 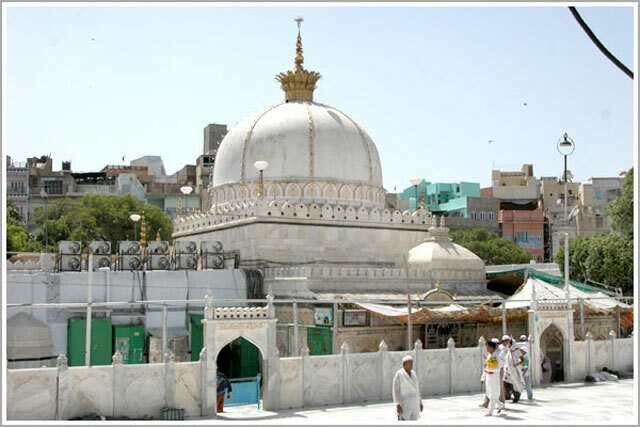 The city was founded by The Bhati Rajput ruler Maharawal Jaisal Singh in 1156 Ad and it gets its name from the golden sands of the Thar Desert and the same golden colored sandstone used in the city’s architecture. This is a famous tourist spot due to its magnificent architecture and the various arts and crafts which are unique to this region. It thrives on tourism, and can be called a home away from home for a huge no. of tourists from all around the world. To know more about the main tourist spots in Jaisalmer, please visit: places to visit in Jaisalmer. 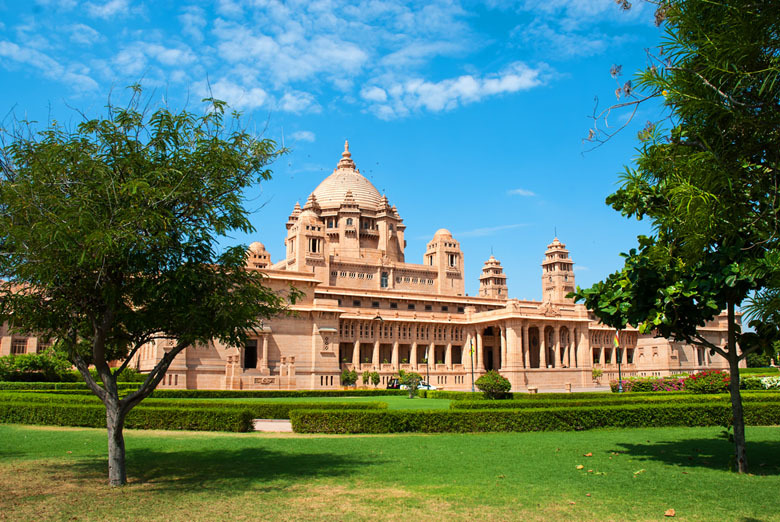 To know more about the main tourist destinations in Bikaner, please visit: places to visit in Bikaner. To learn more about tourist places in Pushkar, visit: Places to visit in Pushkar. 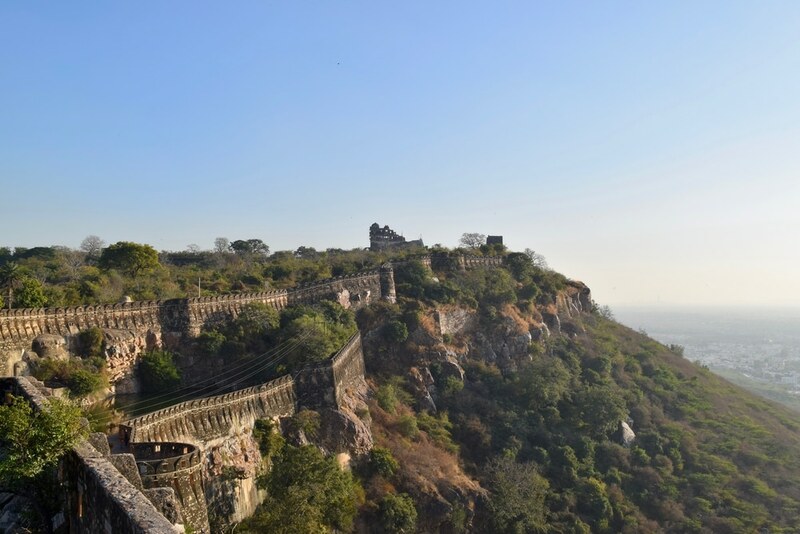 To know more about these places, please visit major places to visit in Chittorgarh. Hey , you are doing a great by finding out the the little deep insights about the rajasthan ancient architectures and making people aware of their importance in Indian history. I think i will go to visit at rajasthan for 5 days. First place that i need to visit ?That cover over all ? Rajasthan is really a very beautiful tourist place. Amer fort, Jal Mahal, Pushkar Fair must watch. Nice Article!. Thanks for sharing such a wonderful information about the Rajasthan. Can you write some posts related to haunted places in Rajasthan as I have heard its too haunted. You must come to Alwar (Bhangarh). Amazing Post! Rajasthan is really very famous for tourist. 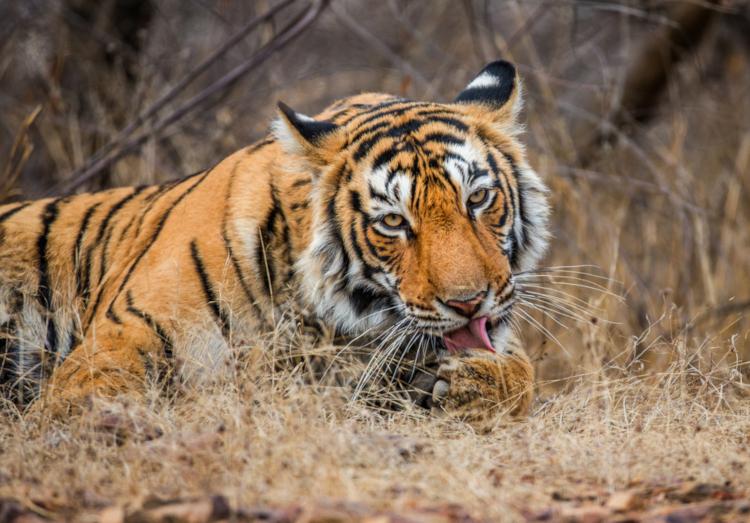 So many places to visit in Rajasthan like Pink City Jaipur, Jodhpur – Blue City with Palaces, Bharatpur – Bird Watching, Wildlife, Tigers, Temples and so on. 6- jakham dame & bhanversemala dame. 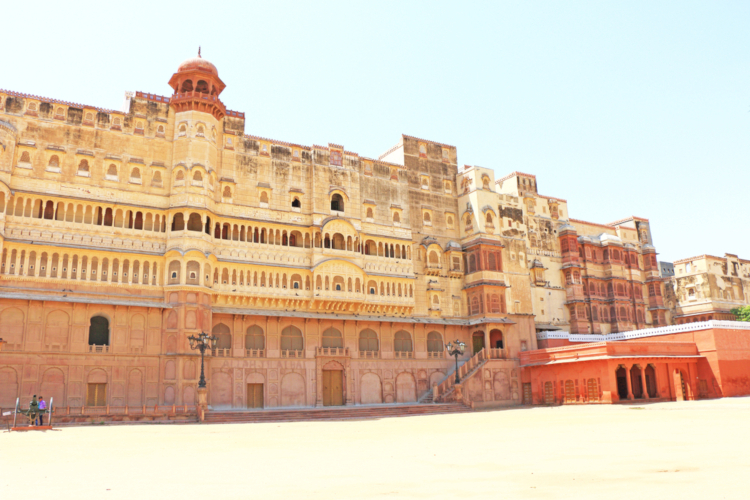 Just great to see such a beautiful places and great hearted people of Rajasthan…. The incredible state of India. The pictures used by you show a very glamorous side of this city and the description added to each of them is detailed and beautifully presented. Rajasthan is indeed a city rich in history and culture. Beautiful post. Describe each places very nicely. All of them Udaipur is one of the best place in Rajasthan. 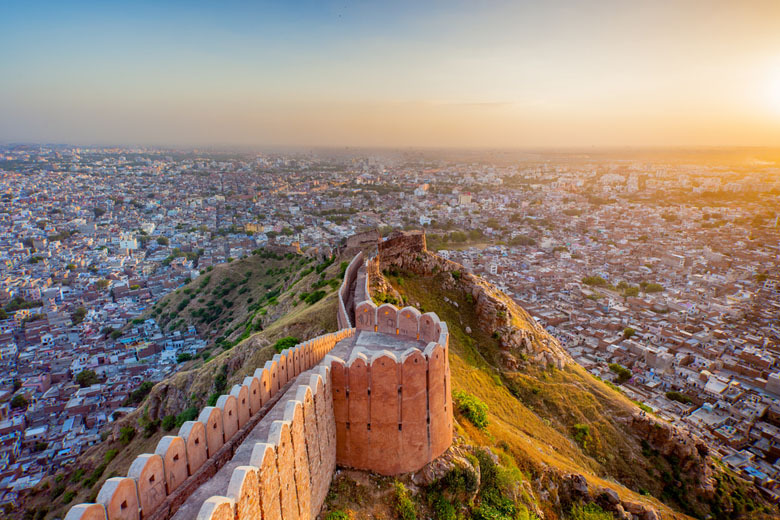 Rajasthan is really a exotic & classical places is an excellent opportunity for you to explore various world heritage sites like Taj Mahal, Red Fort, Jantar Mantar, Ranakpur Jain Temple and many others. I like more information as I would be traveling alone. 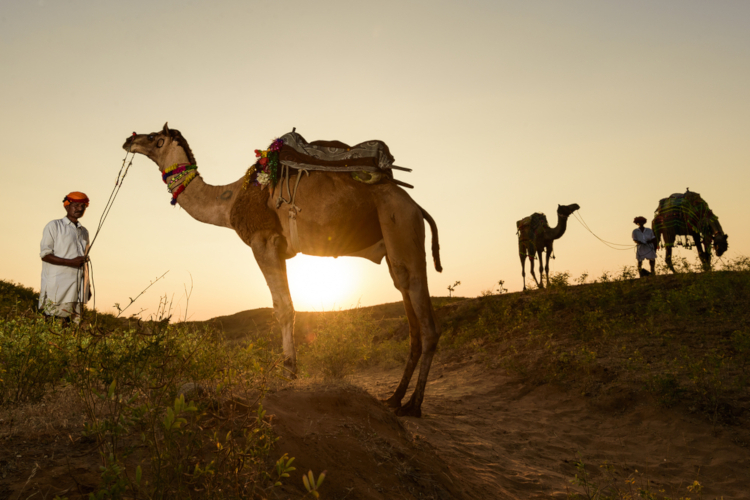 Can you tell me a good reliable tour guide who would customize a trip to Rajasthan? Hey, Sara Greeting from Rajasthan !! Rajasthan is a largest state of India. Which part of the Rajasthan do you want to see? On every monument you can get the local guide or you can contact on any good travel agency who can manage a reliable tour guide for your entire trip. To see the complete Rajasthan you need around 15-20 days. In Rajasthan, Mandwa is also a lovely place to vist that has old Havelis and also old architecture of buildings and painting. Mandawa comes in Jhunjhunu District. Rajasthan presents a colorful range of activities for tourists to indulge in. I love Rajasthan. Thanks for you visit in rajasthan. Rajasthan is famous for its rich cultural heritage all over the world. Every place there is beautiful. What a great post, describe each city and their places perfectly. Thanks for this great post. All things at one place, also called the Full Package. Great work. nice article, loved the way in which contributors have added value to this peice with additional info. I am extremely grateful to you for sharing such wonderful places to visit in Rajasthan. Keep up doing the great work. I love this city. I like to visit this place and there are so many wonderful places. Just loved your post.. The state of Rajasthan has a number of places to visit that are perfect to family holidays. Depending on your interest, schedule, family size, and age of the family members, you can choose the right place.